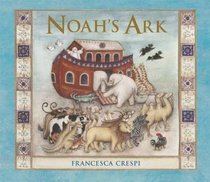 Following the success of Francesca Crespi's The Nativity pop-up book, which sold 200,000 copies worldwide, her follow-up is the beautifully designed Noah's Ark. Telling the well-known Old Testament story via six elaborate 3D pop-up scenes, it's an ideal book for sharing with 3-7-year-olds, packed full of tabs to pull, flaps to open and screens to unfold. 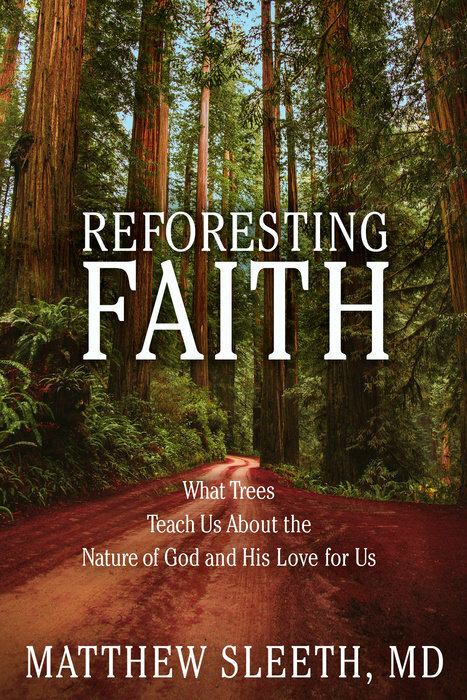 The text is a simplified retelling of the story which works fine, but it's the rich and evocative artwork that wins the day and will make this a lovely book to return to, sure to be popular with young children.